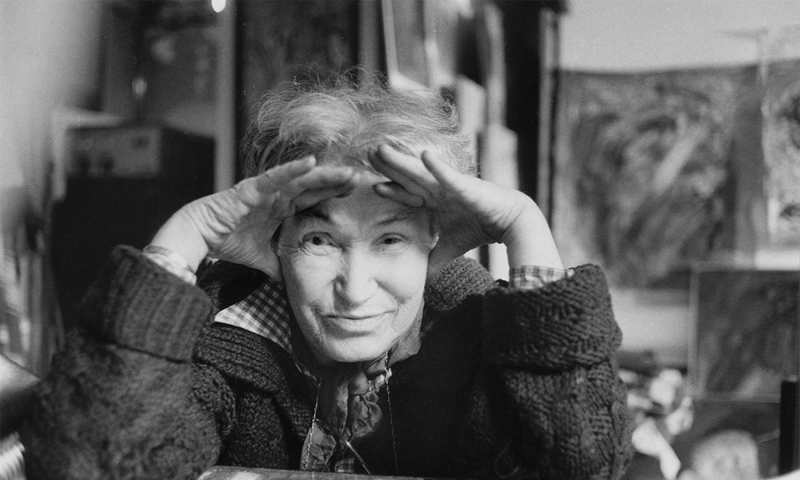 The Friends of Ida Karskaya Society was created in 2015 upon the 25th anniversary of the artist’s death. The society is committed to preserving and developing the memory of this great artist through the promotion and protection of her work. Vladimir Antipine, Olga Vinogradova, Alissa Kiriakidi, under the direction of Albina Boyarkina and Vladimir Tchinaev.